Australian cable and satellite television provider Foxtel now offers RT to its subscribers. Previously Australians could watch RT on Measat 3a, Asiasat 7 and Optus D2. “Foxtel is delighted to now include RT to our comprehensive slate of international news channels which will provide our subscribers with an even broader perspective on major global events,” said Foxtel’s Executive Director of Television Brian Walsh. “The channel is an important voice in bringing another perspective to world affairs, with an impressive roster of compelling programs from award-winning journalists,” he said. The inclusion of RT to Foxtel's programming “means that at least a quarter of the country's population can appreciate the quality of our content, which is loved by millions of people around the world,” RT's Editor-in-Chief Margarita Simonyan commented. In addition to cable and satellite signals, Foxtel offers IPTV services in Australia. 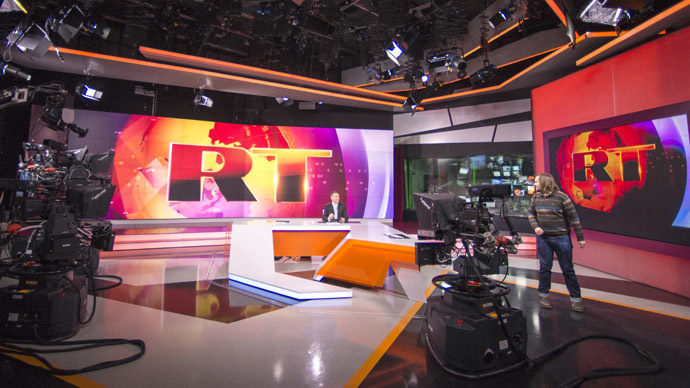 RT programming includes three 24-hour new channels in English, Arab and Spanish broadcasting from Moscow, dedicated American and British channels broadcasting from those respective countries, a documentary channel called RTД and the news video agency Ruptly, offering exclusive footage. RT is now available to 700 million viewers around the world.